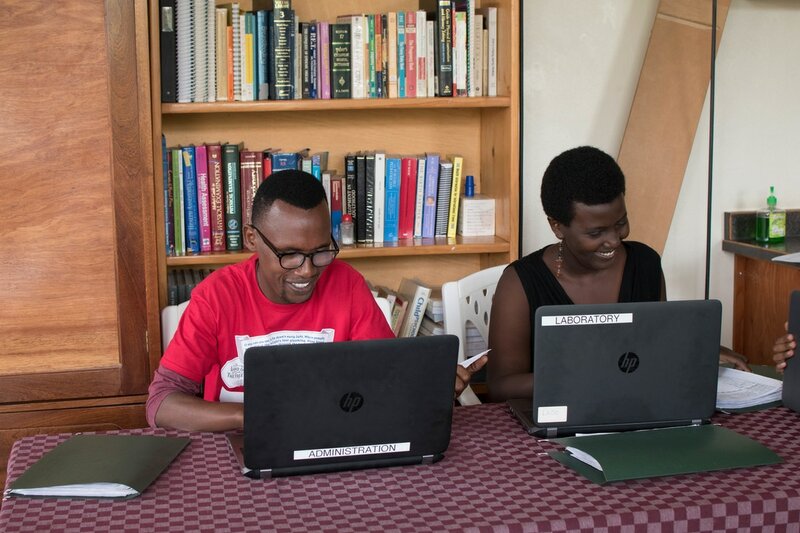 Our ICT team manages communications between patients and our staff here at Iranzi. A new electronic medical record system developed by our ICT team ensures that doctors and patients can easily access important information quickly and easily. 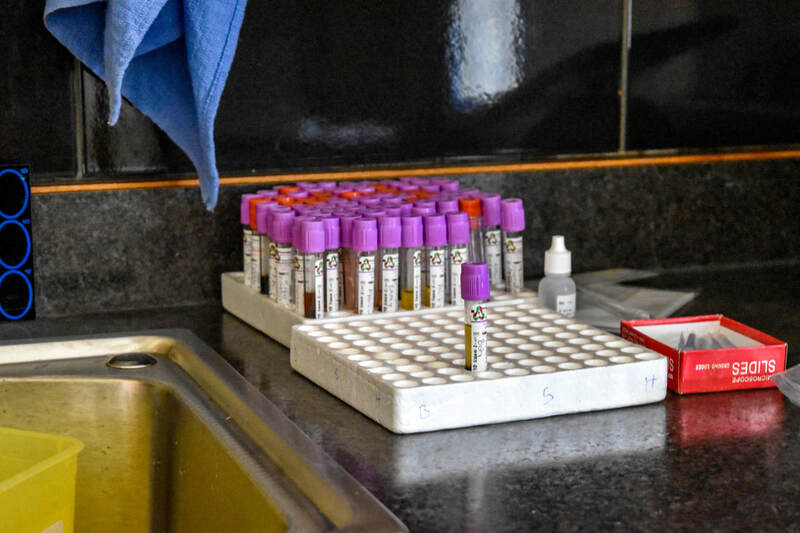 Located upstairs in our new clinic, the laboratory team runs blood work and other tests for all patients at the clinic. Our team provides doctors and midwives with valuable information to ensure the best care possible for all our patients at Iranzi. Our logistics department works to ensure that Iranzi has fully functioning and up-to-date equipment so that we can provide the best care possible to our clients. 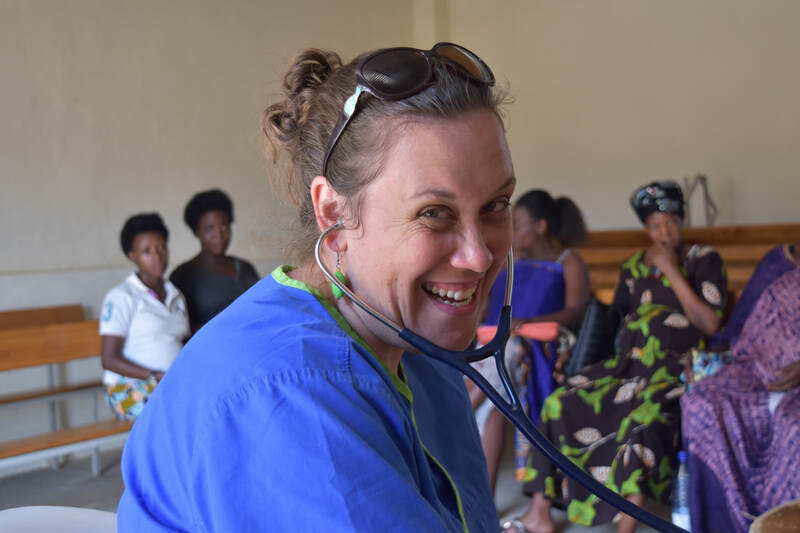 Our qualified team of midwives provide around the clock care for mothers and infants both at Iranzi and our Community-Based Program in Nyabisindu. 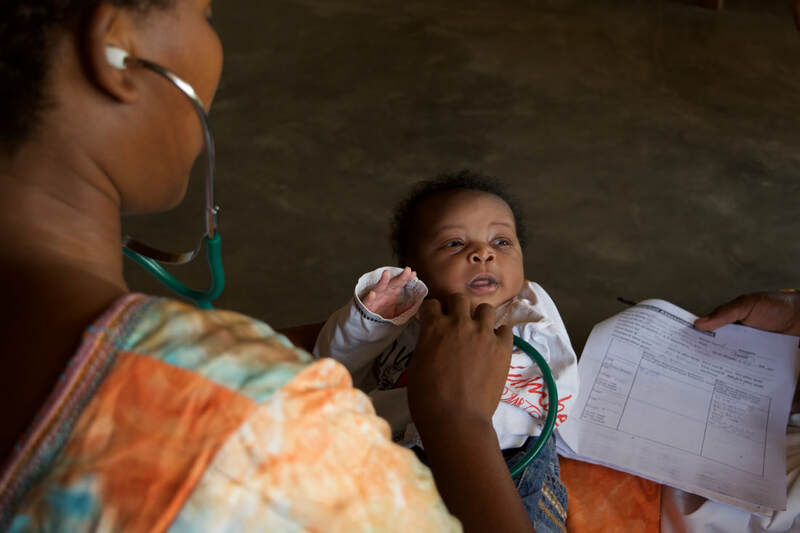 Our midwives provide prenatal and postnatal exams in addition to facilitating low-risk deliveries at Iranzi. 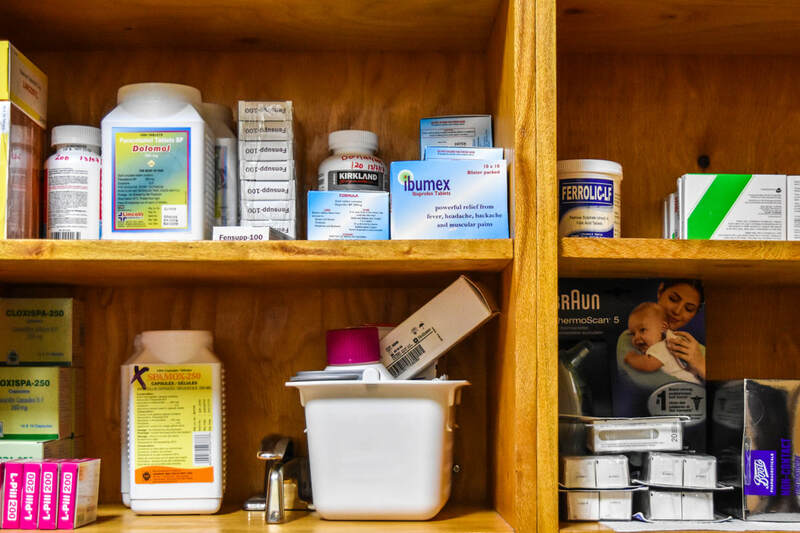 Located downstairs, near our first aid and emergency rooms, our pharmacy store room is always within reach for patients at Iranzi for in hospital use. Patients seeking treatment at the clinic can consult with a licensed physician, schedule a follow-up appointment, and fill a new or existing prescription all in one place. 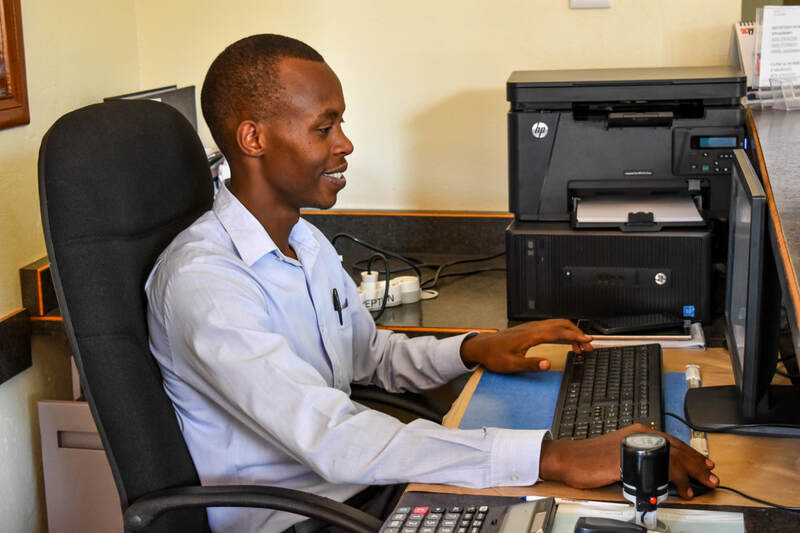 The Statistics Department at Iranzi Clinic works to analyze patient files. 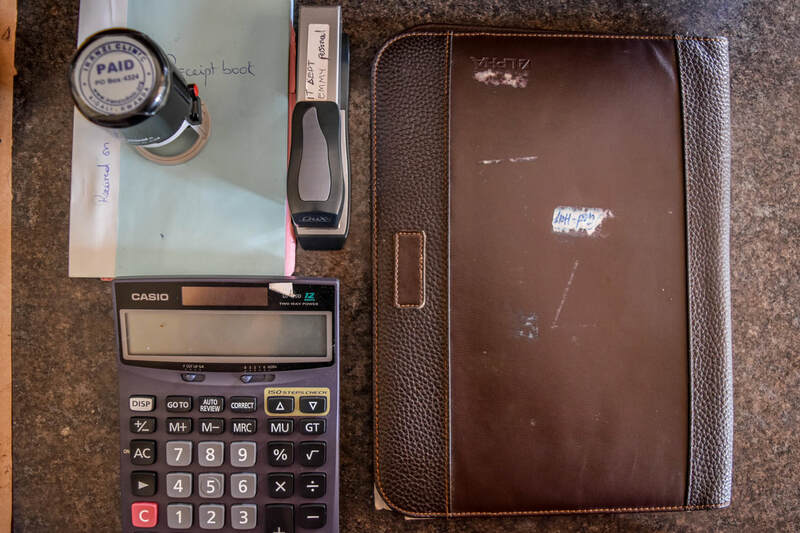 The team is currently working on a project to organize data from years 2012 to 2016 in order to compile statistical reports on patients and the care they received.